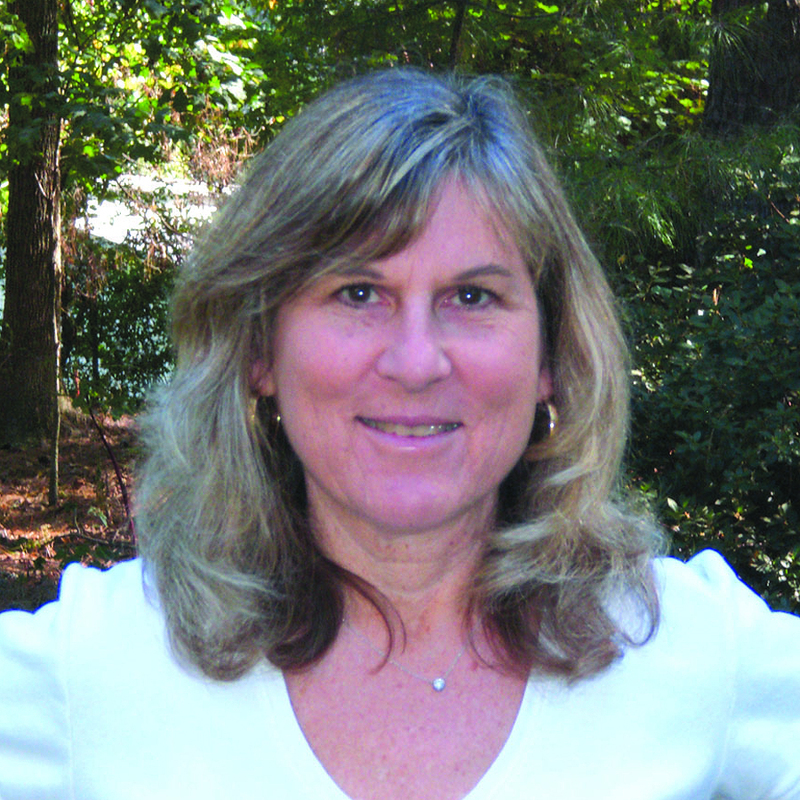 JCRC to celebrate community champion Laura Lauder – J. When Laura Lauder sees a problem, especially but not exclusively in the Jewish world, she does her best to help solve it. She has the financial resources, intellectual acumen and stomach for risk to make an impact. One of those partners is the Jewish Community Relations Council, an S.F.-based agency that will honor Lauder with its Jewish-Civic Leadership Award on Wednesday, Feb. 27 in San Francisco. Likewise, Lauder praises JCRC, and provides examples of their productive collaboration. One involved the website ProCon.org, a nonprofit that uses professional researchers and “rigorous editorial standards” to explore controversial issues. Millions of students in the United States and abroad access the site to study issues and sort out ethical dilemmas, Lauder said. Ultimately, ProCon rewrote its pros and cons. “JCRC ended up connecting with them and offering free services to review and evaluate,” Lauder said. Lauder also called on JCRC when she saw an “imbalance” in National Public Radio’s reporting on the Israeli-Palestinian conflict in the early 2000s. She was a member of the NPR’s national foundation — the media organization provides a “critical” voice for listeners, she said — and was concerned about NPR’s perspective on the second intifada (late 2000 to early 2005). NPR “was overly concerned” about the Palestinian perspective, she said, with lots of stories about Israelis destroying Palestinians’ homes, but few from the Israeli point of view. “There was an imbalance,” Lauder said. “I asked the CEO if he would be willing to have JCRC do a long-term evaluation to look at the balance” in coverage. “JCRC did a phenomenal job,” she added. “They wrote a report that evaluated three years’ worth of reporting on the issue.” After receiving the analysis, NPR created an ombudsman and “engaged listeners to give their views on reporting of issues,” Lauder said. 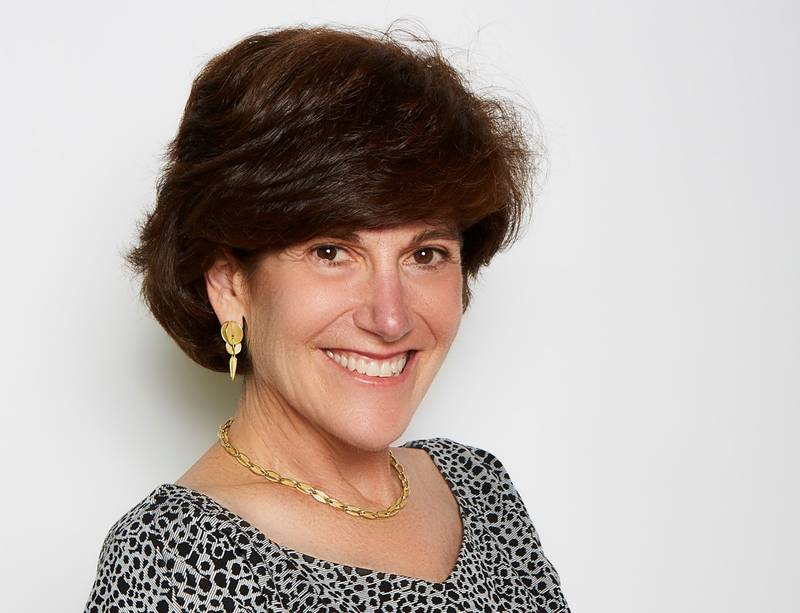 Earlier in her career, Lauder worked in the world of venture capital with her company, Lauder Partners. Her husband, Gary Lauder, is the grandson of cosmetics entrepreneur Estée Lauder. That, and their success in venture capital, gave the couple the resources needed to engage in their philanthropy. Through her grantmaking, Lauder has tackled a broad range of issues. For example, at one point she wondered “why have Jewish college graduates and mid-career folks never considered a career in teaching” at Jewish day schools? 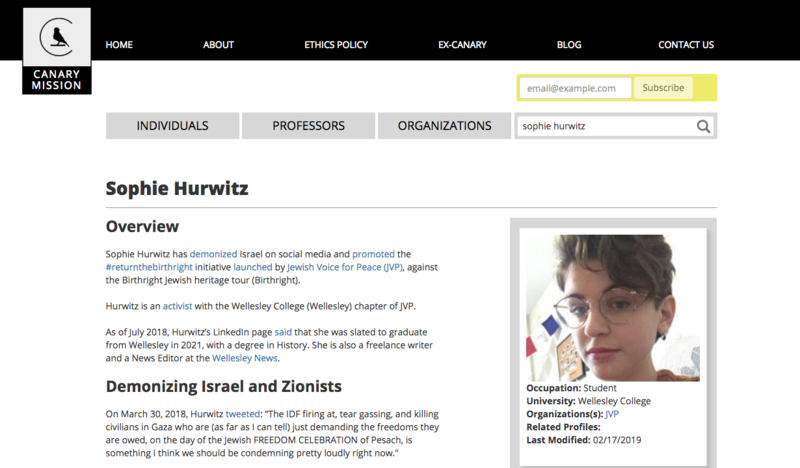 In response, she established the DeLeT Alumni Network, which helps recruit, train and retain Jewish day school teachers in the U.S. The name stands for day school leadership through teaching. “I funded it with partners and ran it for six years,” she said, stepping away when others picked up funding. 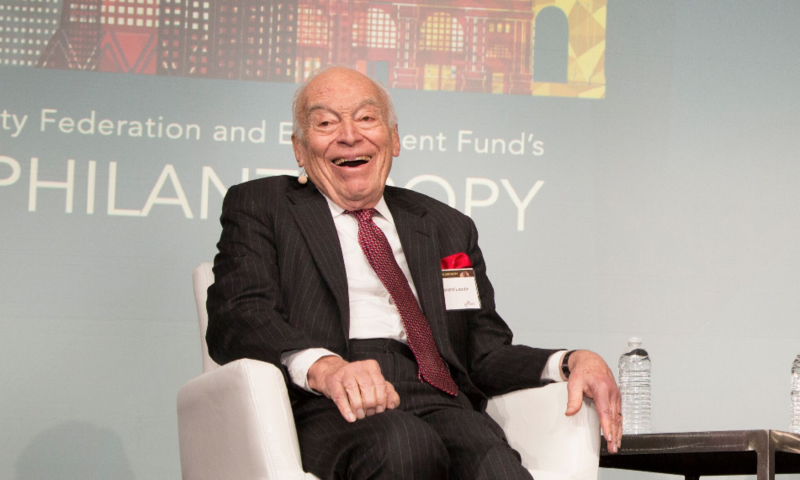 A venture capitalist “typically has an exit strategy,” Lauder said, deciding whether to provide seed money only to fund the project continuously or — in a worst-case scenario — to pull funding altogether if an endeavor proves fruitless. Lauder has a winning track record. Most recently, her fund supported a get-out-the vote effort on college campuses that proved highly successful during the midterm elections, she said. She provided funding for a new gap-year program at Duke University, where her daughter is a student. Taking a year off between high school and college can be highly beneficial, but expensive, and Lauder hopes the program will broaden opportunities for students of all economic strata. She is equally enthusiastic about another new project that will help interfaith couples make Jewish choices. “The intermarriage rate in this country is enormous,” she said. “Seventy percent [of millennial Jews] outside of New York are intermarrying. We want to give them access to podcasts” that provide a Jewish perspective on marriage, the Sabbath, parenting and other issues “so they have a resource that can be fun and great and entertaining.” She expects the podcasts to begin later this year. 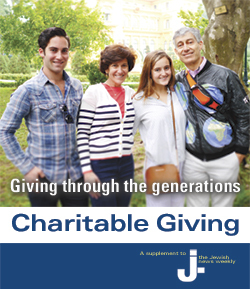 “JCRC Behind the Scenes” is the S.F.-based Jewish Community Relations Council’s annual fundraiser. The Wednesday, Feb. 27 event includes a light dinner at 5:45 p.m. and a program at 7:15 p.m. followed by dessert. An after-party for 20-, 30- and 40-somethings starts at 8:30 pm. Awards will be given to Laura Lauder for leadership, to the Peninsula Multifaith Coalition for community service, and to URJ Camp Newman and Cal Maritime in Vallejo for an “extraordinary” partnership that allowed camp to continue in 2018 after the camp’s Santa Rosa site was ravaged by fire in 2017. The cost is $180 and up, $36 and up for young adults. At War Memorial Veterans Building, 401 Van Ness Ave., S.F.